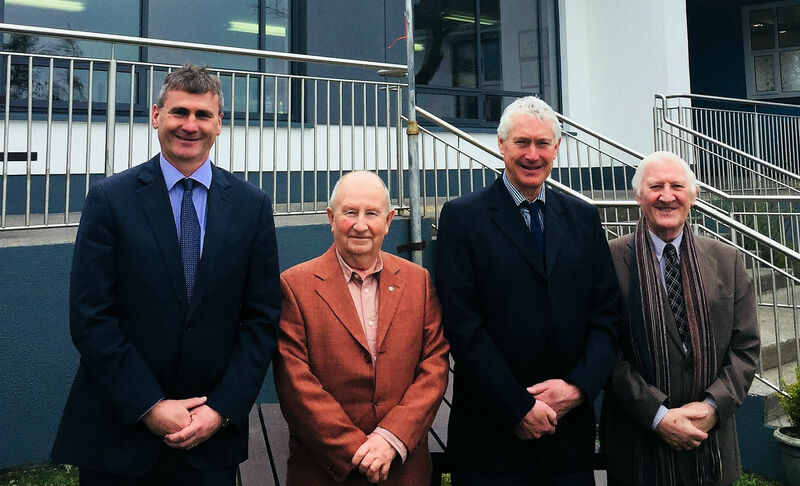 On Saturday 14th April 2018 St. Tiernan’s College celebrated 60 years providing second level education to the Crossmolina area. 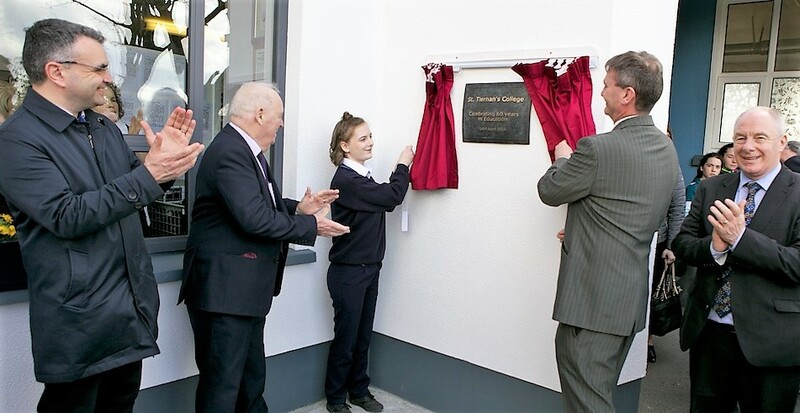 There was an open day held in the school from 3 p.m. to 6 p.m. where the highlight was the unveiling of a special plaque to mark the occasion. Pictures down through the years were displayed along with video footage of past staff recounting their experience of their time in the school. 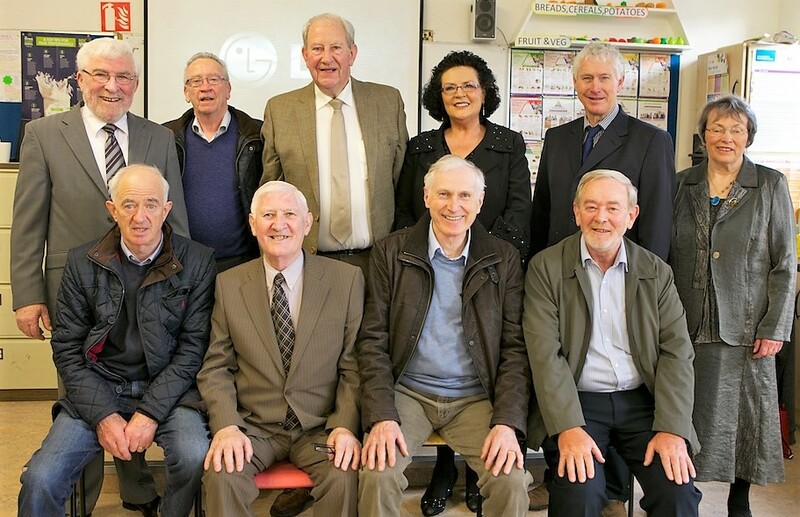 There was a great turnout of people which included past staff, past students, present staff, present students, members of Mayo Sligo Leitrim E.T.B. local Politicians and many members of the community. Music was provided by Michael Duffy and John Coyle along with students from St. Tiernan’s College. There was a fantastic atmosphere in the school and the day provided an opportunity for many to remiss about time’s past along with looking to the future for St. Tiernan’s . Later that night there was a social event held in O’Malley’s Bar & Grill for all associated with the school where a very enjoyable night was had by all.